autism | What Have We Learned? 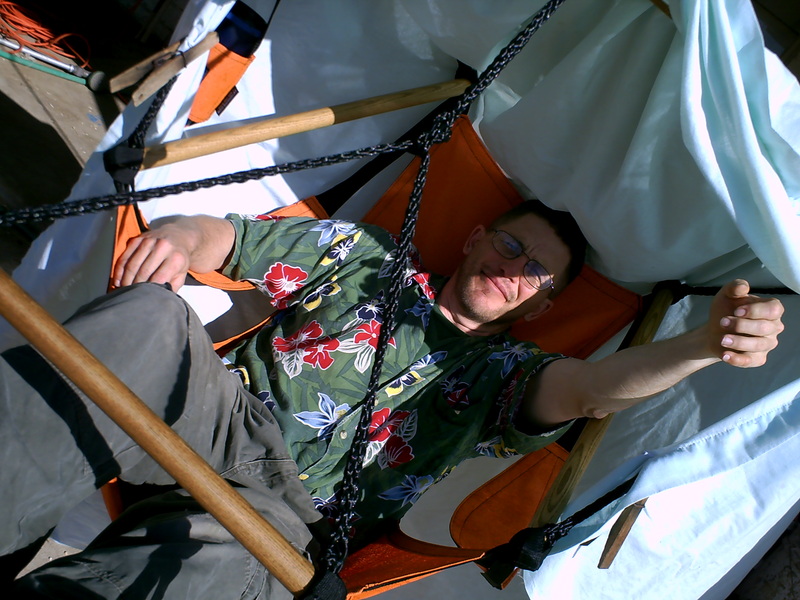 It’s like a hammock – only a chair – and mine has armrests and a cup-holder -because its a deluxe! If it had a fold-out desk and a plug strip – I’d live in the damn thing. I added the sheet clipped to the thing for shade. 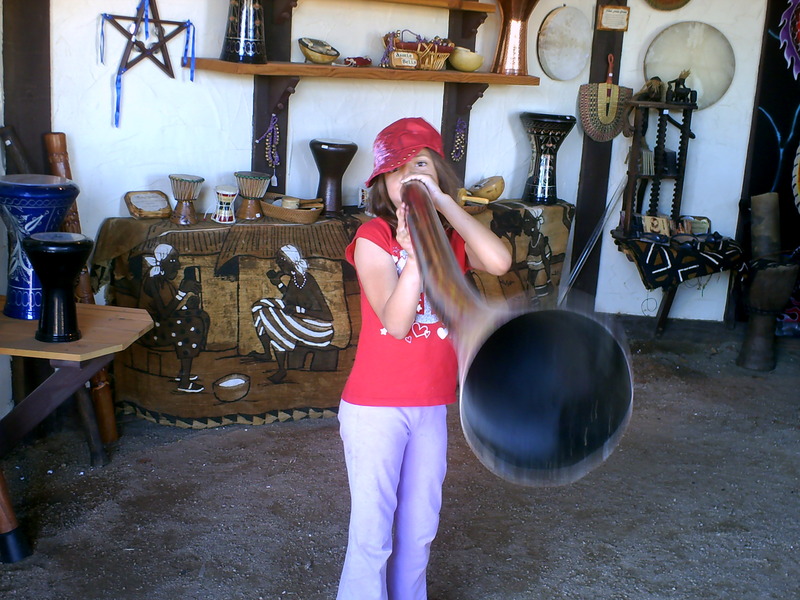 Also at the Renn Faire, my kids learned to make noise for digereedoos. We all learned how predatory birds have far more relative grip strength than humans. And we learned that jousting at the Renn Faire has more in common with pro wrestling than with the rodeo. According to the American Psychiatric Group I have autism or nothing. Boredom doesn’t cause death, but it causes behavior that leads to death. On that subject, I have been assigned by my day job to comeup with a power point tutorial on basic theatrical carpentry.However dull that sounds – it’s actually worse than that. Power Point is like a slide show, only with bullet [yawn] points, and without the exciting possibility that a slide might be upside down or jam. We couldn’t remember the name of the software that kept track of plot threads for you, so here’s a round-up of the better writing software. It’s Ross Sea – not Ross Bay. My bad. Space elevators are only practical at or near the equator, since they rely on inertia from the Earth’s rotation tohold ther tension. At or near the pole (like my fictional Ross Spaceport) you need something like a Space Fountain. Cooler anyway. Zombie fiction authors,in general, are apparently relatively conservative. Witness the fall-out to the possibility of gay zombie fiction. Zombies are also at war with Unicorns. I don’t know why? 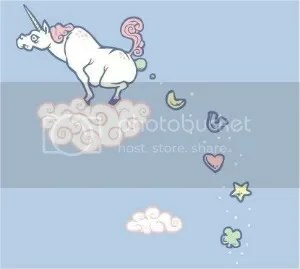 Unicorns are liberal? Ok – who wouldn’t want to slaughter such a thing? Finally, some props to Eric Turner – who didn’t steal my blog title after all.